(Online Interactions Not Rated by the ESRB) Download the manual for this game by locating the game on http://marketplace.xbox.com and selecting “See Game Manual". 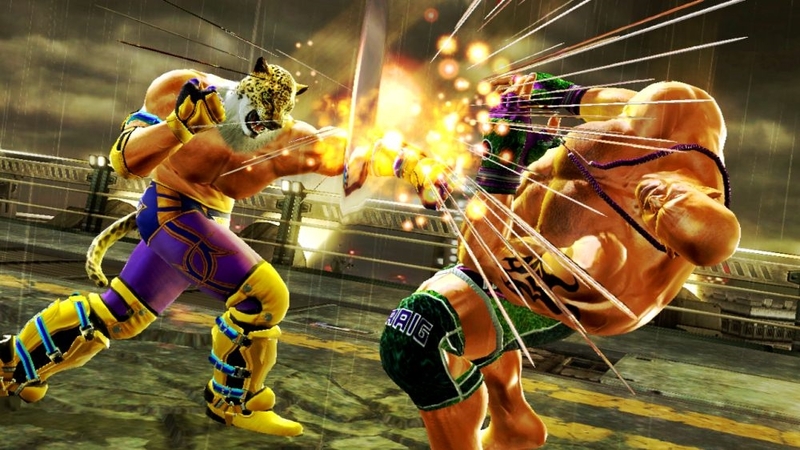 With over 34 million copies sold worldwide, TEKKEN is the #1 fighting game franchise. 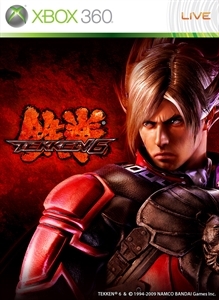 The series appears on the Xbox 360 console for the first time with the latest installment, TEKKEN 6! 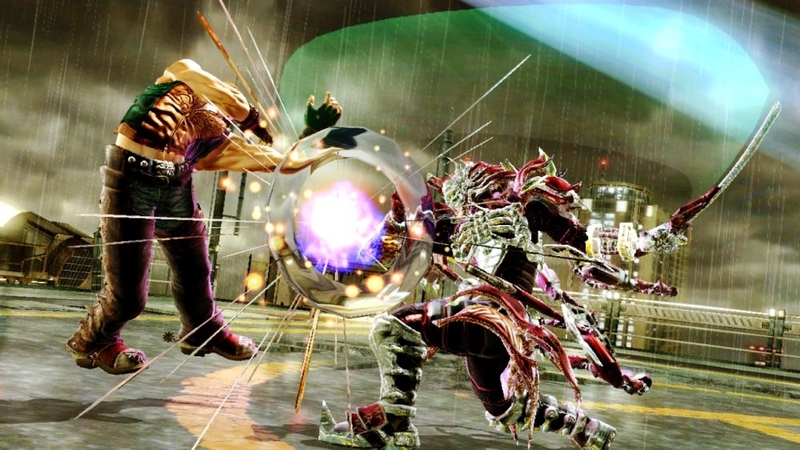 A large roster of unique characters, fast-paced action, a deep level of strategy, and the rich background story have all helped make the TEKKEN series the top in its genre. 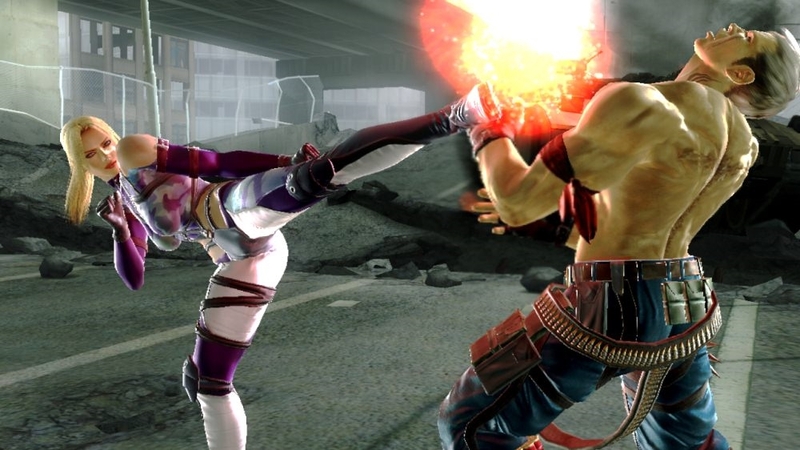 TEKKEN 6 has the largest character roster to date, Online VS Battle, and other new content created for the home version. Use the improved, more in-depth character customization options to customize your favorite characters and face off against rivals online! 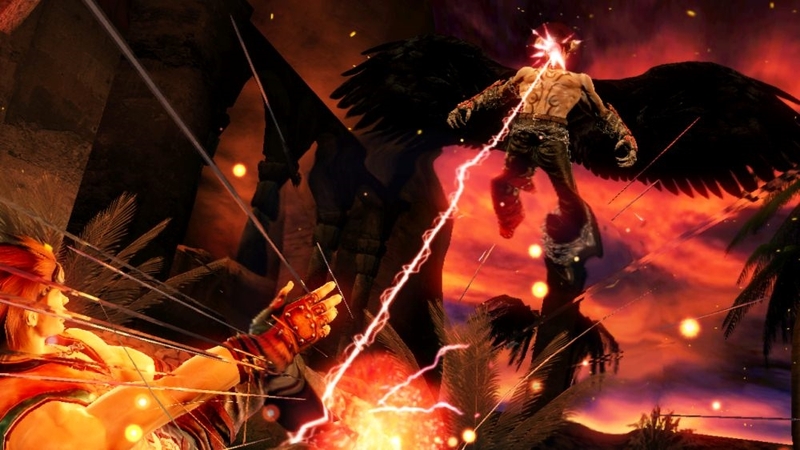 World Heavyweight Boxing Champion Evander Holyfield, MMA standout Josh Barnett and professional boxer Vicente Escobedo, take center stage in this exciting new trailer from Namco Bandai. 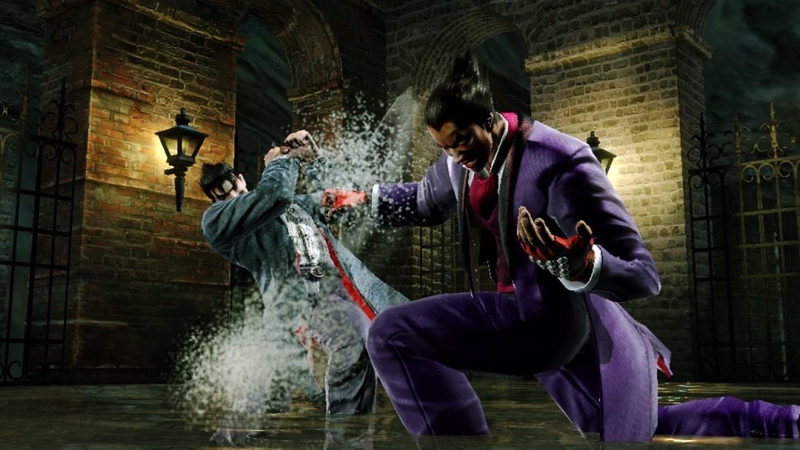 Tekken has for more than a decade showcased a diverse cross-section of martial arts styles, varying cultures, and a deep storyline that evokes human motivations as distinct as the characters in the franchise. 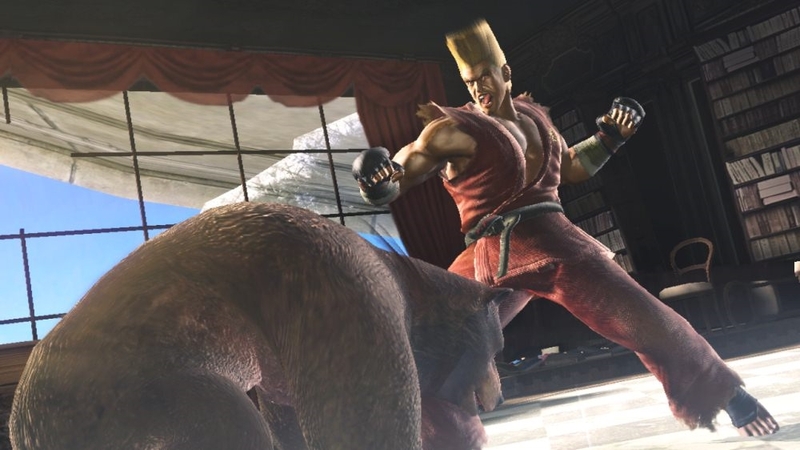 Expect Tekken 6, the latest installment in the No. 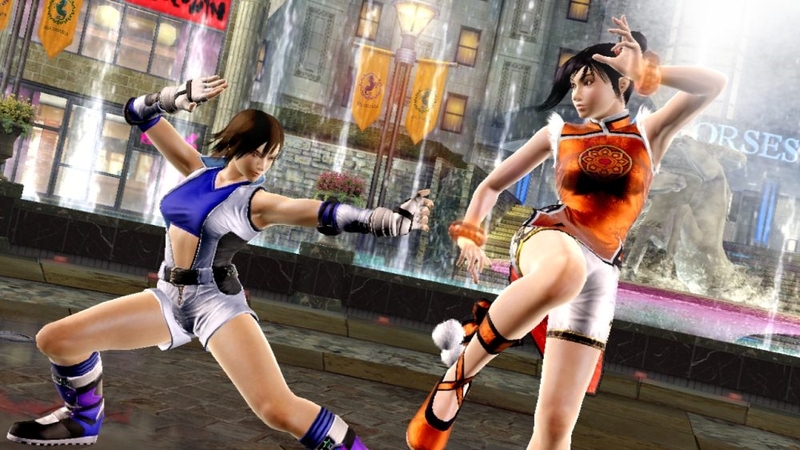 1 fighting game franchise of all time, to set the stage for some of the greatest fighting action in video game history. 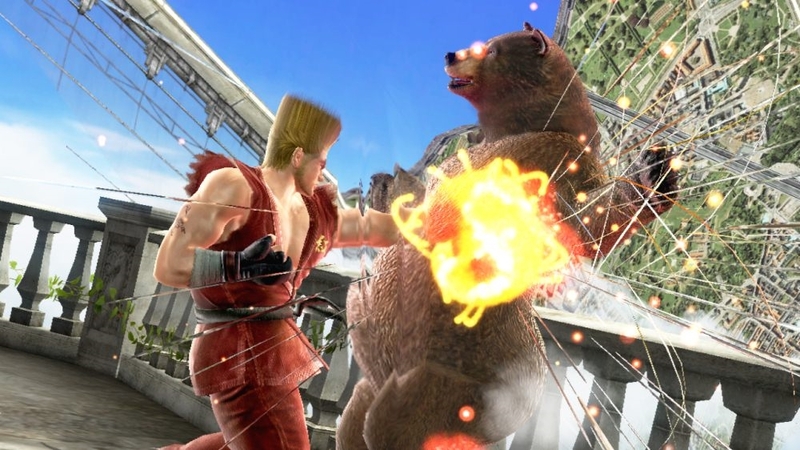 The latest TEKKEN 6 trailer shown at the Xbox 360 Title Preview: Spring 2009 event on April 21st. "Power is Everything." This is the law of Tekken. All seek it. All are consumed by it. In the end, all bow to its immutable logic. 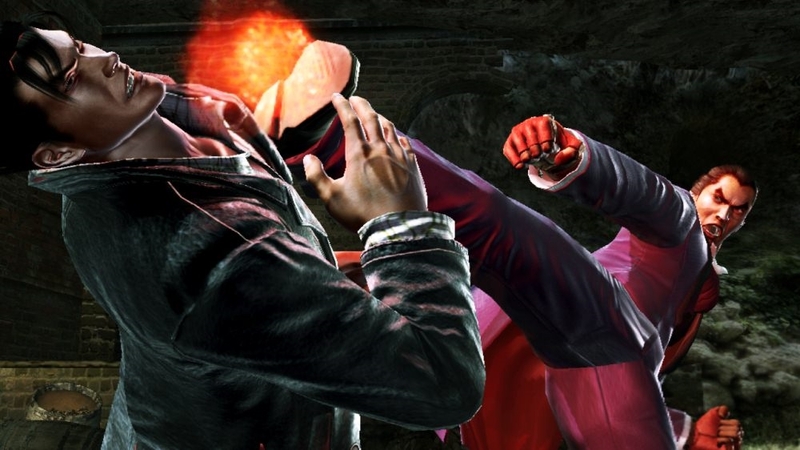 Each warrior has a unique motivation for entering the 6th King of the Iron Fist Tournament: Respect. Vengeance. Honor. Righteousness. Family... Power alone will lead them to victory. Power alone will bring all foes to their knees. In this world governed by violence, who will reign supreme? 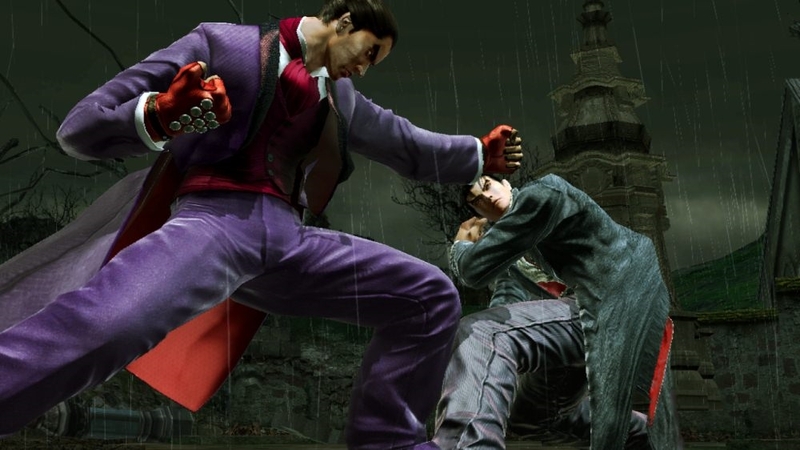 The Mishima bloodline continues to flow, a self-destructive torrent of turmoil and darkness. Will the conflict ever be resolved? The next chapter in the epic battle is about to begin. 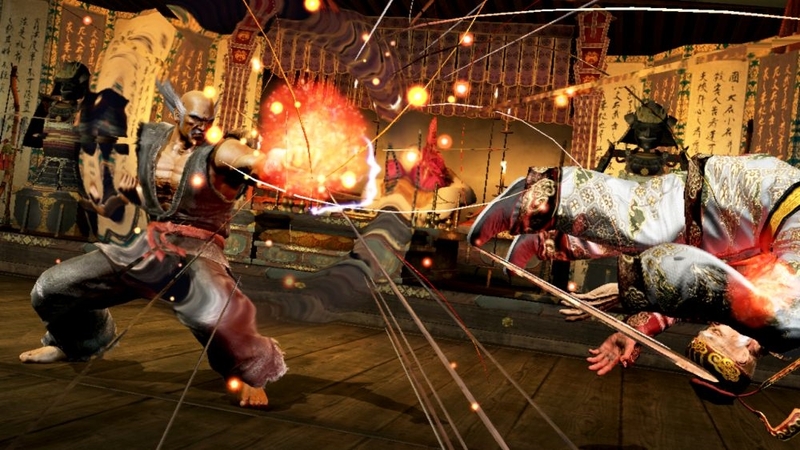 Download the Tekken 6 February promotional Trailer and witness the revolution of hand-to-hand combat! WITH OVER 33 MILLION UNITS SOLD WORLDWIDE, THE NO.1 FIGHTING GAME FRANCHISE OF ALL TIME SOARS ONTO THE NEXT GENERATION PLATFORM WITH UNBRIDLED VENGEANCE! 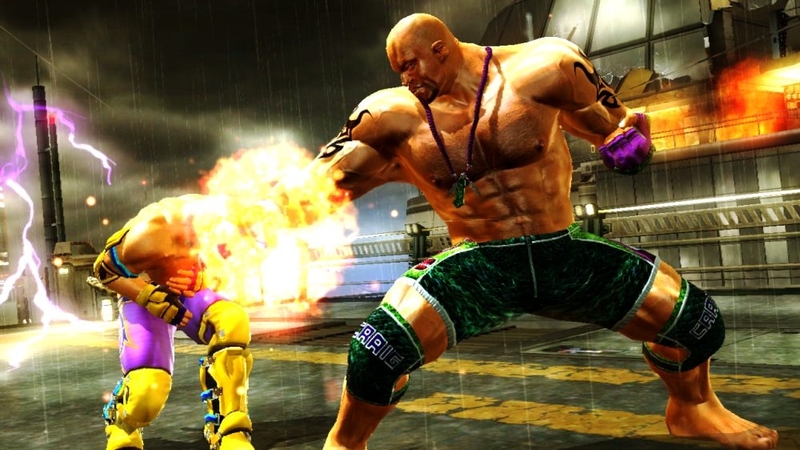 Armed with jaw dropping HD graphics running flawlessly at 60 fps, largest character roster ever in the franchise history, ground breaking online game play and robust character customization system, the greatest fighting game franchise begins its reign on the Xbox 360(r) video game and entertainment system! 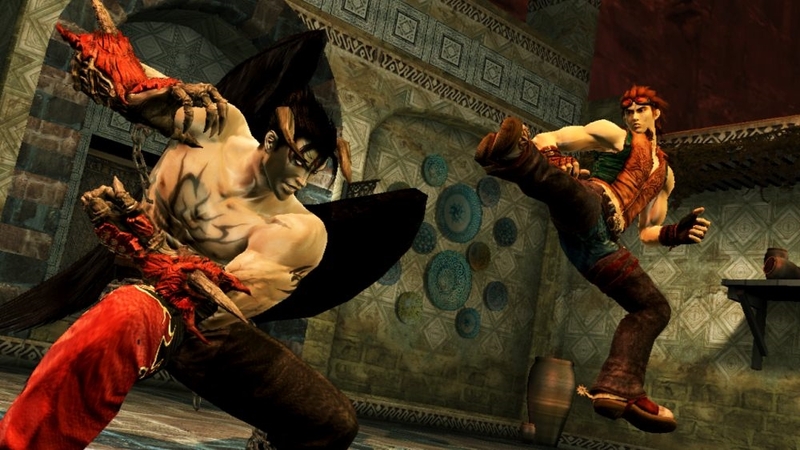 Tekken is coming to the Xbox 360®! 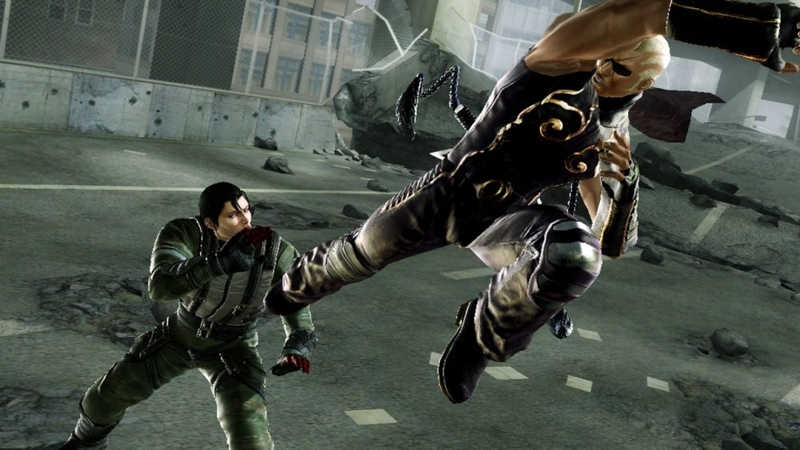 Tekken’s over the top visuals and strategic gameplay have made it a fan favorite in 3D fighting around the world. The stunning graphics and solid gameplay the series is known for achieve new heights on the Xbox 360®!